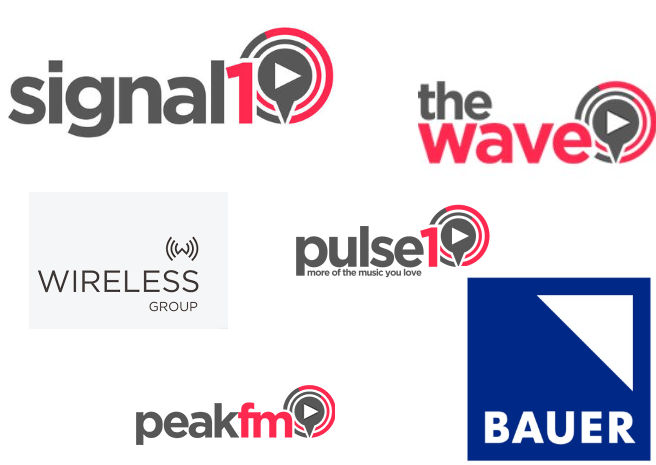 Bauer Media Group has today announced it will acquire local stations from Wireless Group across England and Wales as part of Bauer's ongoing swoop on local stations. The local stations affected include fifteen licences across Lancashire, Cheshire, Shropshire, Derbyshire, West Yorkshire, Staffordshire and South Wales, and include radio brands such as Signal (Stoke), Peak FM (Chesterfield) and Wave (Swansea). Together, the newly purchased stations have weekly reach of 850,000 listeners. The announcement ends a week of acquisitions for Bauer Media Group, the UK entity of the German media empire. Lincs FM and Celador Radio stations covering parts of southern, south-western and eastern England were purchased by Bauer earlier this week. It means that most local commercial stations are now owned by either Global or Bauer Media, with just a few third parties including Ireland's Communicorp holding stations in some areas. For Wireless Group, the former UTV radio business now under the control of Rupert Murdoch's News UK, the move signals a switch in focus to major national brands such as Virgin Radio, TalkSPORT and TalkRADIO, leaving Bauer Media to integrate a patchwork of local stations into its existing national and digital brands under new Ofcom guidelines on localness, which enable local stations to simulcast most of their output. The new acquisitions enable Bauer to get a stronger foothold on FM frequencies in parts of the UK they haven't been able to reach so far and to establish a new FM network to take on the likes of Global's Heart, which has followed the strategy of acquiring and rebranding local and regional stations. Wireless local radio teams are talented professionals who serve their audiences with great passion. They are defined by their dedication to local journalism and commitment to serving their local communities. The stations are thriving, as yesterday’s RAJARs underline. We believe these local stations will find a good home with Bauer.